Categories: Australia, Australia & New Zealand Wines, Coal River Valley, Tasmania, All Wineries. Tags: Australia, Coal River Valley, Domestic, Red Wine, Tasmania, White Wine. is a reflection of extraordinary terroir with a proven record of critical acclaim and genuine ageing capacity. Domaine A is set in one of the most pristine natural environments in the world. Established in 1973, the historic Stoney Vineyard is the oldest vineyard in Tasmania’s Coal River Valley. Ancient soil and truly cool climate give rise to inspirational terroir founded on 200 million year old Jurassic Dolerite. Domaine A lies on a north facing slope that enjoys a temperate maritime climate and extended sunlight hours over a long, cool season. Stoney Vineyard wines are a compelling reflection of this extraordinary terroir. Established in 1973, the historic Stoney Vineyard is the oldest in Tasmania’s Coal River Valley. 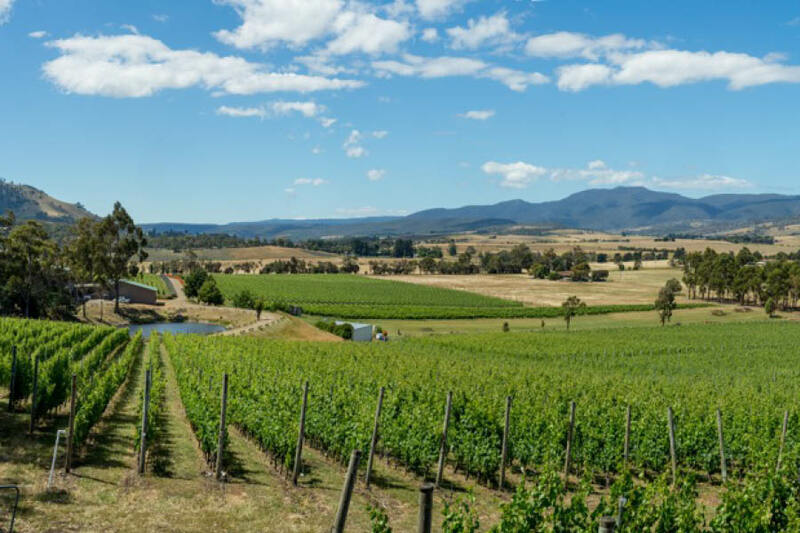 Just half an hour's drive from the city of Hobart, the 11ha single vineyard domaine is owned and operated by H. Peter and Ruth Althaus. It is the culmination of a long and exhaustive world-wide search for terroir ideally suited to cool-climate viticulture. Ancient soil and truly cool climate give rise to inspirational terroir founded on 200 million year old Jurassic Dolerite. Domaine A lies on a north facing slope that enjoys a temperate maritime climate and extended sunlight hours over a long, cool season. Domaine A experiences some of the longest sunshine hours in Australia, ensuring grapes ripen to develop the full spectrum of varietal character. The vineyard is close planted in the European tradition (1.9 x 0.9m), with a density of 6000 vines per hectare. The sloping North-North Easterly aspect and foliage height of 1400mm enables vines to take full advantage of prolonged sunshine. Annual rainfall is often less than 500mm. Grapes ripen well into late April and early May, bringing flavours of great subtlety and intensity to the wines. Varieties grown include red grapes Cabernet Sauvignon, Cabernet Franc, Merlot, Petit Verdot and Pinot Noir and the white grape Sauvignon Blanc. 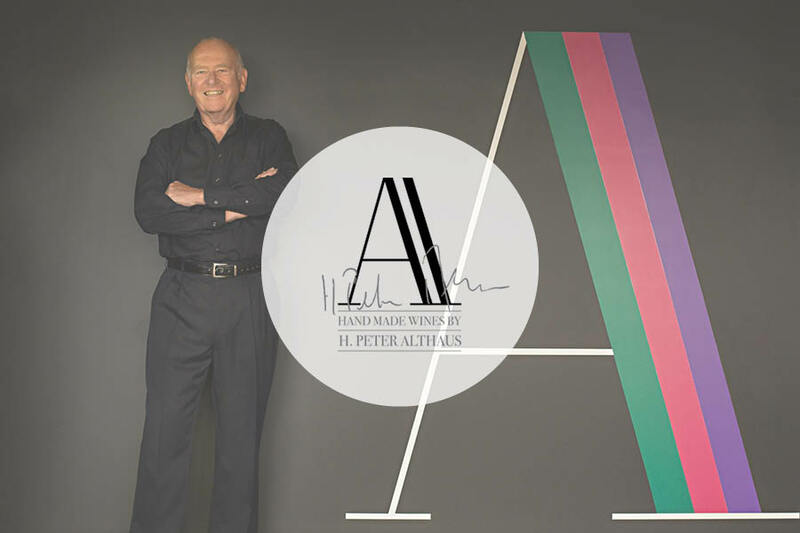 Peter Althaus personally selects the fruit for harvesting. During the cool days of Autumn when the fruit is at the point of optimum ripeness and flavour it is hand-picked and crafted with minimal intervention. 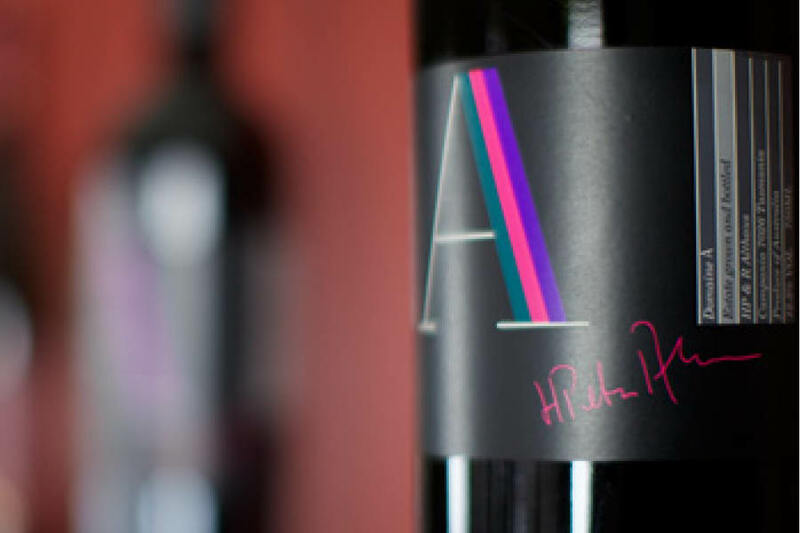 The wines are made without compromise in the spirit of the finest traditions of winemaking. 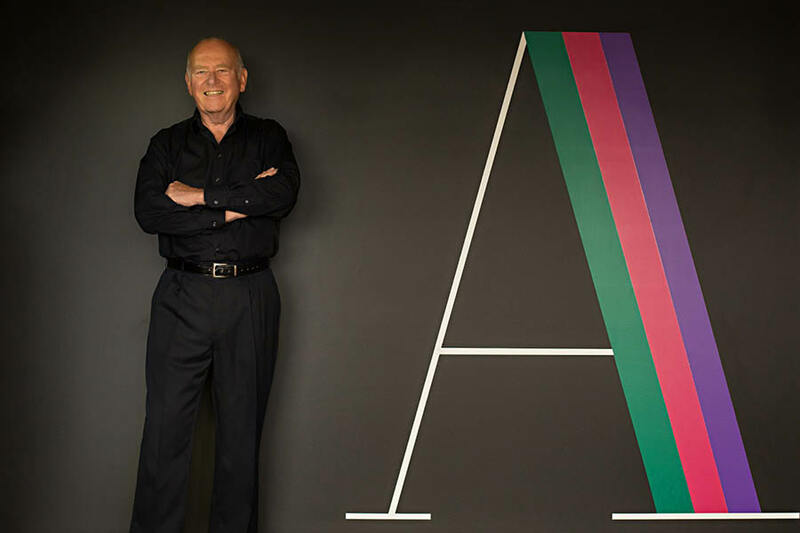 The striking black label of the premium Domaine A wine, dominated by the single, multicoloured A, signified the change of ownership from George Park to Peter Althaus many years ago. The wines are made without compromise, and reflect the low yields from the immaculately tended vineyards. They represent aspects of both Old World and New World philosophies, techniques and styles.